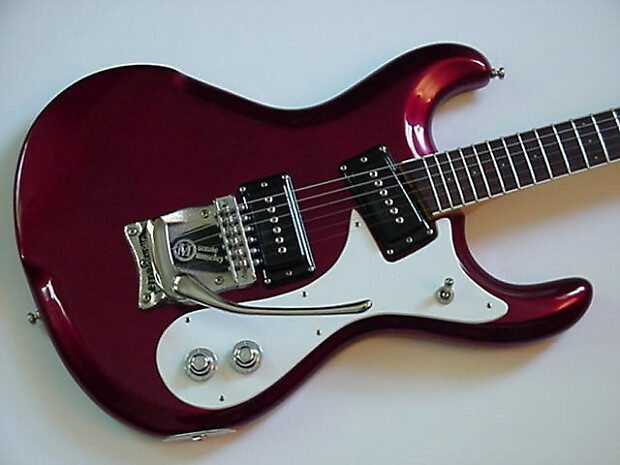 1990 USA Made by Semie Moseley Mosrite "The Nokie" in Candy Apple Red. Beautiful Excellent-Near Mint Condition. 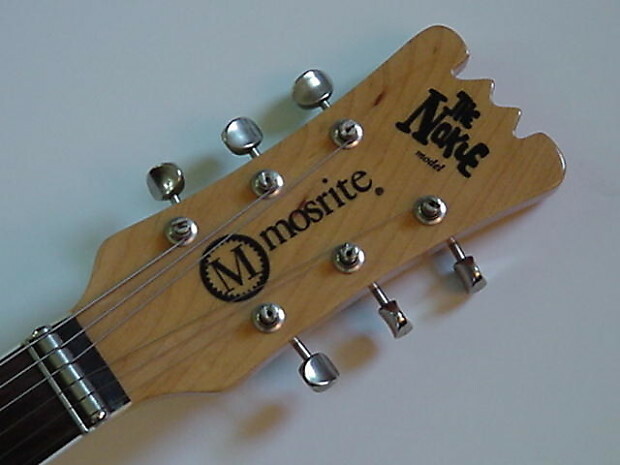 The Nokie models were the Last of the USA made Mosrites. s/n N0027. Repro Bridge installed with no mod. 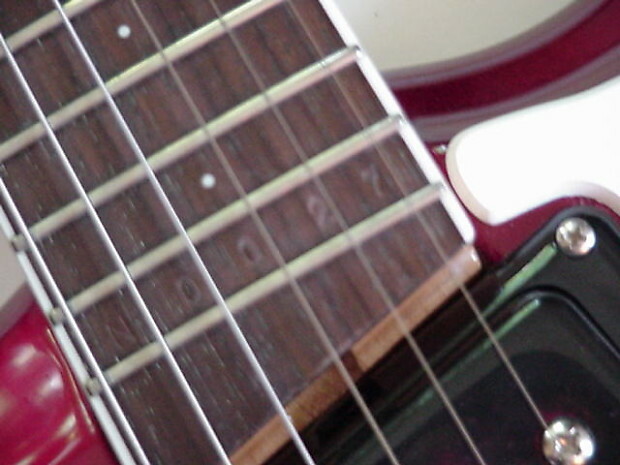 The Original Mint condition bridge is included in the case. Some small dings on front and impressions on back but still a Super Clean & Rare Guitar!! Newer Hard Shell Case Included. I ship by UPS (Domestic Only) or Fed Ex (International Only). Your choice. 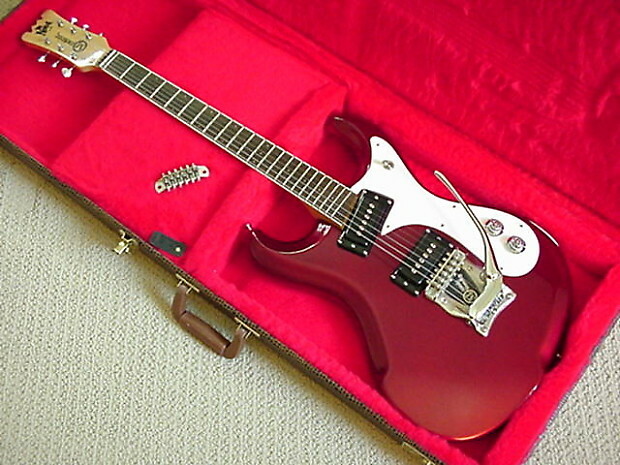 Buyer has 24 hour approval on the instrument from the time he/she receives it. This does Not Include Amplifier Sales. 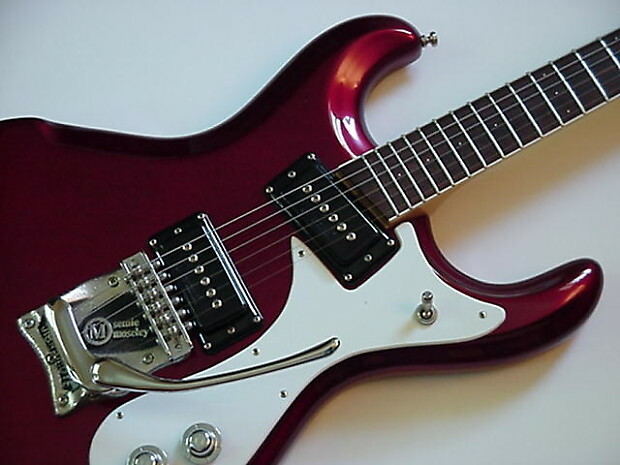 Buyer may return an instrument for any reason immediately following the 24 hour approval period and must contact GCG immediately for Return Authorization. Instruments must be returned no later than 7 business days after the 24 hour approval period and from the time Return Authorization is issued. Buyer is responsible for all shipping and Insurance Costs. Full refund will be given after Instrument is returned and inspected. 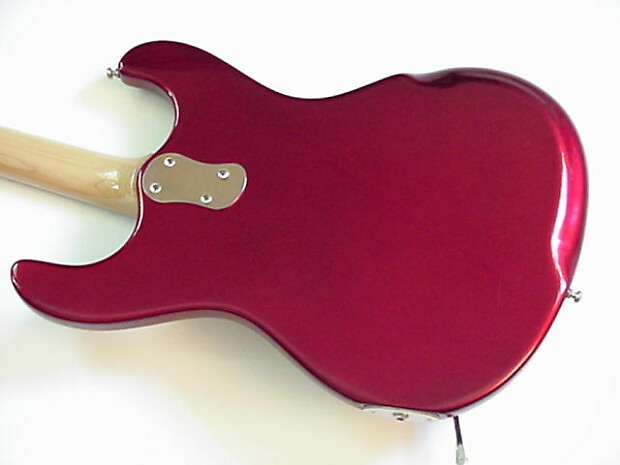 Refund will be returned in the same method that the buyer paid for the instrument. PLEASE NOTE: All Amplifier sales are Final and cannot be returned. All International sales are Final with no Approval period due to the high shipping costs and duties involved. No Exceptions. All Instruments must be paid In Full. We do not offer layaways. 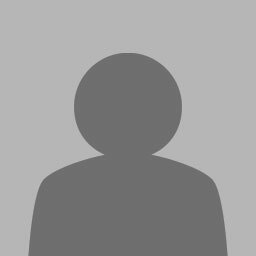 A 10% restocking fee will be charged if instrument is refused or sent back by carrier as undeliverable.